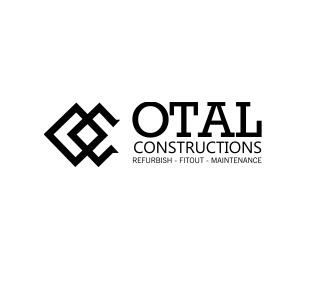 Otal Constructions is the one-stop destination for all sorts of office and commercial refurbishments. We offer end to end services to our valued customers to improve their workplace with added functionalities. Based in QLD, we serve our clients all over Brisbane. With over 15 years of experience in the industry, we take pride in offering consistent service excellence in all our projects. We are one of the market leaders when it comes to the services of commercial fitouts and office refurbishment process. We have 15 years of industry experience and construction knowledge. Our team works with a flexible attitude offering the clients with suitable solutions for their budget and timeframes. We strive to deliver a unique and innovative combination of services that allow our team to manage and enhance your complete fitout process from start to finish. We provide fitout services for both new and existing business premises. Each project we undertake and complete shows the evidence of our passion and forward thinking.